Believe or not, Japan's Democratic Party is Chinese Communist. | Hey, you know what? Many political issues about Japan are not known to the world society. The aim of this blog is to let non-Japanese nationals know” what's going on in Japan". 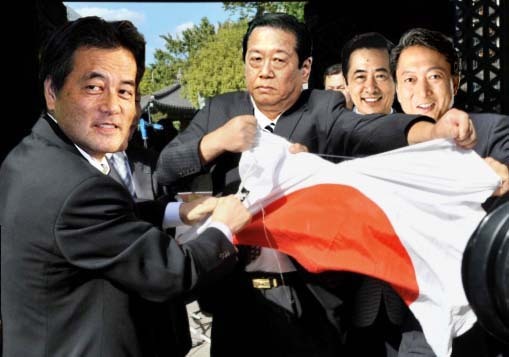 ホーム > スポンサー広告 > Believe or not, Japan's Democratic Party is Chinese Communist.ホーム > Hatoyama > Believe or not, Japan's Democratic Party is Chinese Communist. 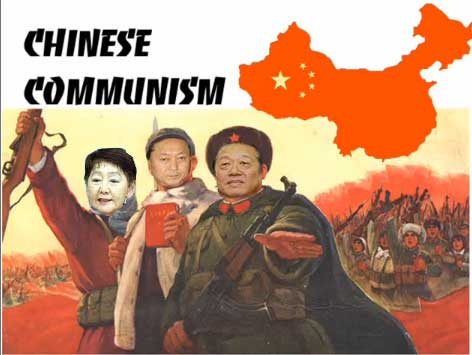 Believe or not, Japan's Democratic Party is Chinese Communist. Just listen what he says, first! These men are members of the Diet. But look what they are trying to do. They told the Japanese nation a lot of lies to get a political power during the election campaign last year. And now they're destroying Japan. They're not real Japanese---they're phony. This photo explains their real identity. They're not real Japanese---their grandparents are possibly either Koreans or Chinese. We have some information about their origins but cannot trace back their origins 100%. That’s why they do want to destroy the system of keeping a record of nationality. 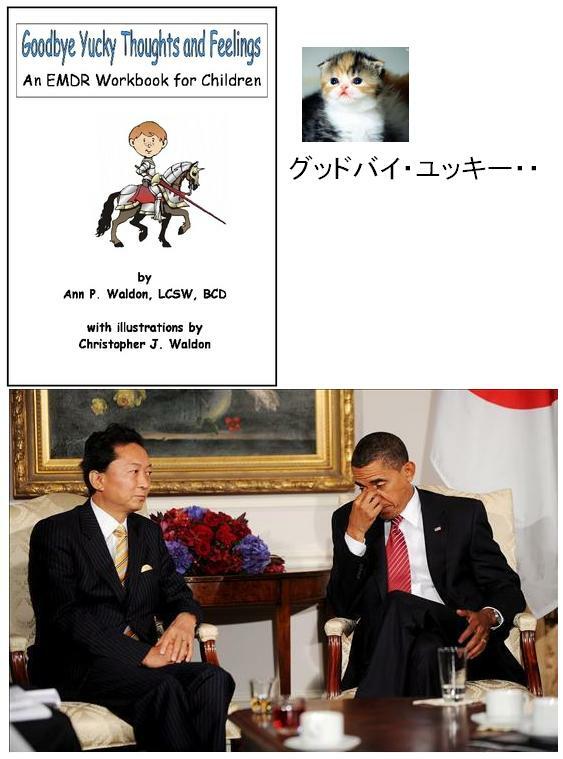 It seems that President Obama is having a trouble to figure out this man, the Prime Minister of Japan, Yukio Hatoyama. He once said to Obama, "Trust me", regarding the relocation of the U.S. military base in Okinawa. However, he hasn't kept his word as a promise yet. This is a serious situation that the top of the government dose not have a power of decision making, due to the Socialist Party's strong anti-movement against the U.S-Japan Military collision Policy in the East Asia. In Japan's political system, a prime minister is elected by the ruling party. Therefore, Japanese people do not have any choice who to be a prime minister. I don't think most people think Hatoyama is a good one, especially because of his incompetence in politics and of his big amount of tax evasion case. What shame it is! But remember Japanese are neither Koreans nor Chinese. I was born in Japan a few years after World War 2. I finished college education in the U.S... Therefore, I'm in the generation to know the old time Japan and the U.S. in 1970's. So, I was lucky enough to have an opportunity to see Japan from oversea. So many things have been changed in both countries since then. I worked very hard and thought, "It's about the time to take it easy". But things didn't go that easy. Now I have realized something wrong about the political situation in Japan. That pushed me to write to the world. Copyright © Hey, you know what? All Rights Reserved.